Beaulieu, one of South of Beaulieu is an award winning family visitor attraction at the heart of the New Forest National Park operated by Beaulieu Enterprises Ltd.
England’s top family days out including National Motor Museum, Palace House and Gardens, Beaulieu Abbey and World of Top Gear. 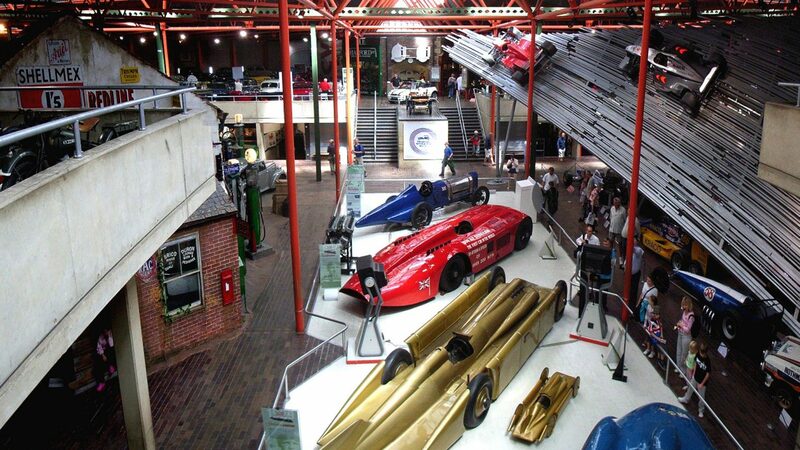 If you are thinking of visiting BEAULIEU CAR MUSEUM and need accommodation we have a number of online deals to consider. Please check out our best online rates using the booking tool.